Time. Money. Natural Resources. Relationships. These are the things that matter most to your business. 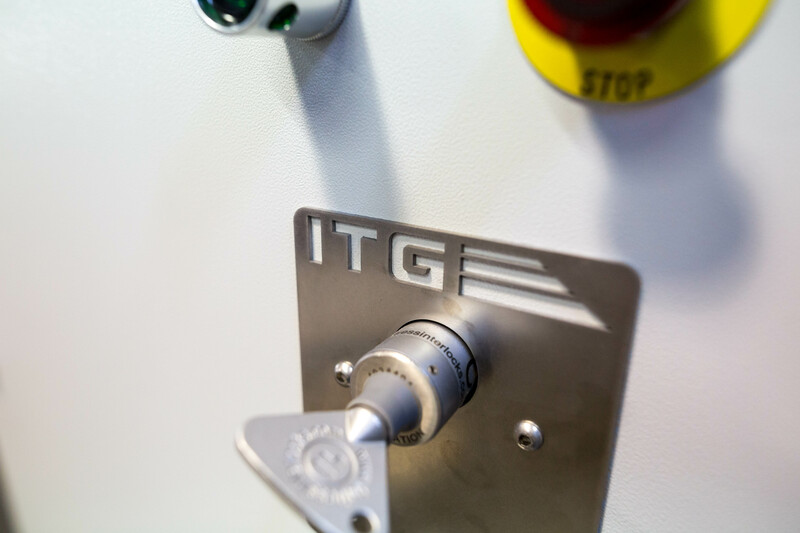 ITG uses design-build engineering to maximize and expand all of these resources for you. It doesn’t matter what industry you’re in, engineering is universal. Whatever you do, ITG makes the same promise: partner with us, and you’ll have more of everything that matters. As the process engineering experts of Vincit, ITG partners on a regular basis with QSI, Zee Company and other members of the group to create new machinery and technology. We specialize in automated equipment for the lead acid battery industry, as well as appliance manufacturers and distribution warehouses. We developed the only high volume chemical blending system in the world that safely and precisely combines two chemicals into one water stream, resulting in the latest and most effective intervention system for the protein processing industry. Learn more here.